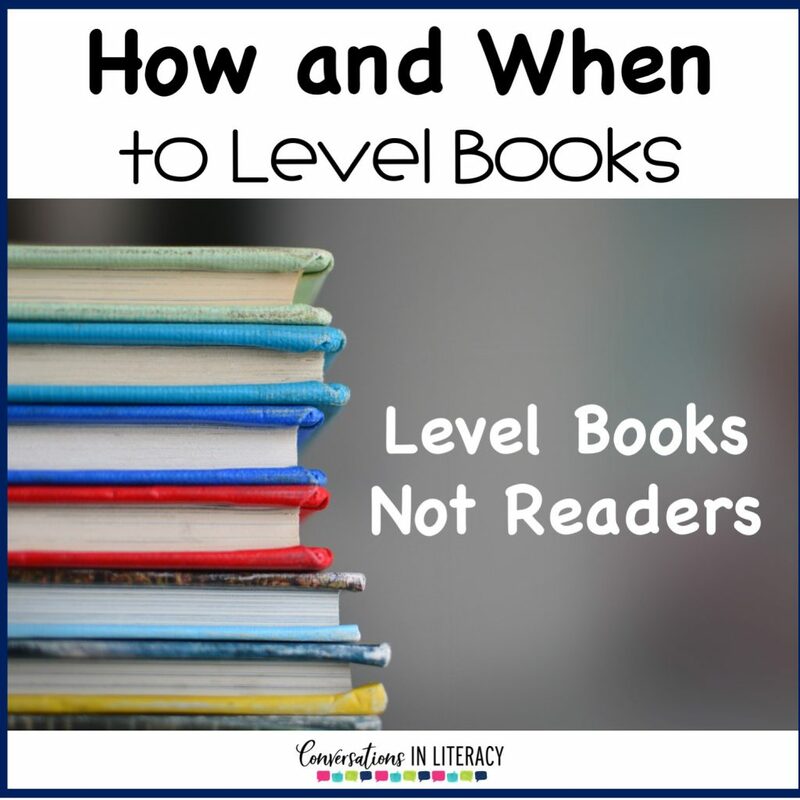 To level books or not to level books? That seems to be the question lately. 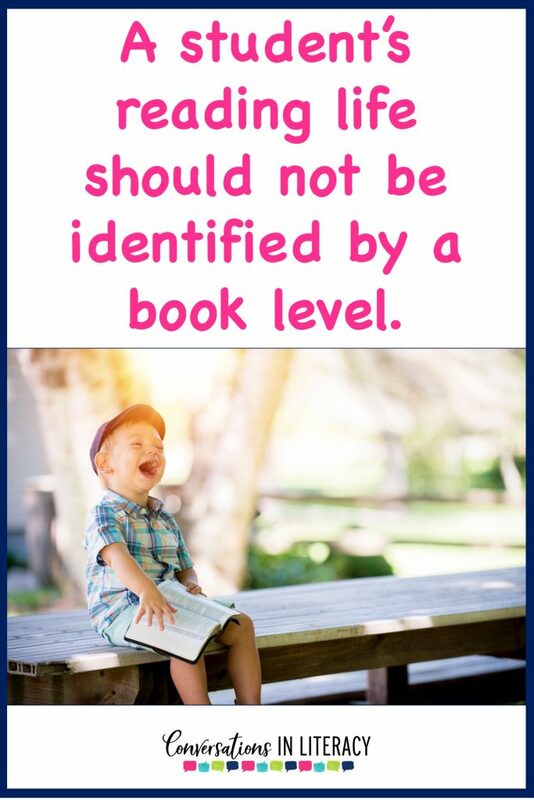 Lots of debates occur over this topic leveling books, especially on Twitter. 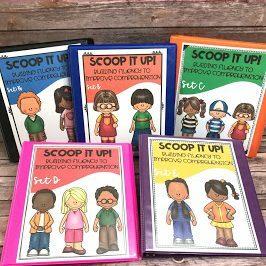 I do have leveled books in my classroom and in my school but they are books for guided reading. 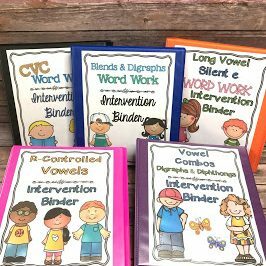 There is a place for leveled books and that would be for your guided reading book sets. You can read about setting up a book room for your guided reading by clicking here. Classroom libraries would be organized by genre, topics, authors, interests, etc… Books in our classroom libraries should be more like a regular library. Do you remember going to the library when you were younger and checking out books? I knew the kind of books I liked and would head there to look through the books and try them out to see which one would be the one for me! Just the other day a student asked me if I had books about race cars. He didn’t want to know the level of the book, he was interested in a topic. Student book choice is powerful! 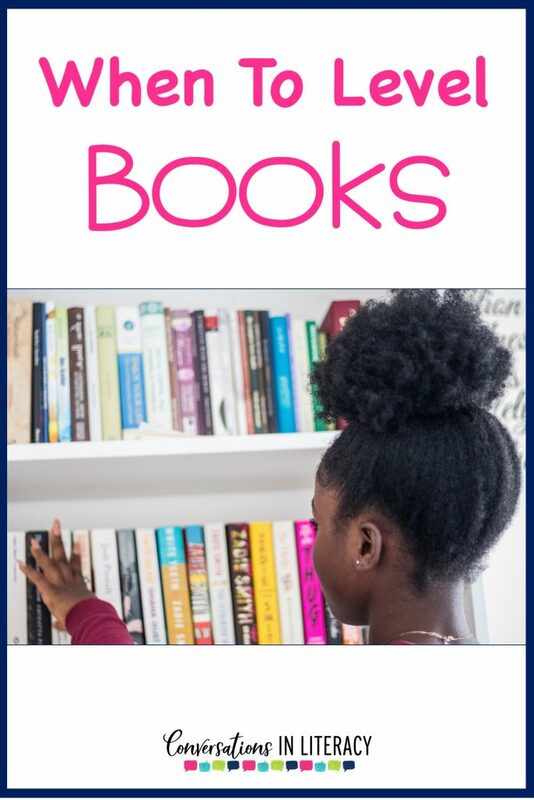 Scaffold your students and help them learn how to choose appropriate books for themselves (Find our post about how readers choose books here). And yes, sometimes, this will be an ongoing lesson for our striving readers. We’ve all had students who continually choose books to difficult or too easy. Please keep scaffolding them during conferencing times. 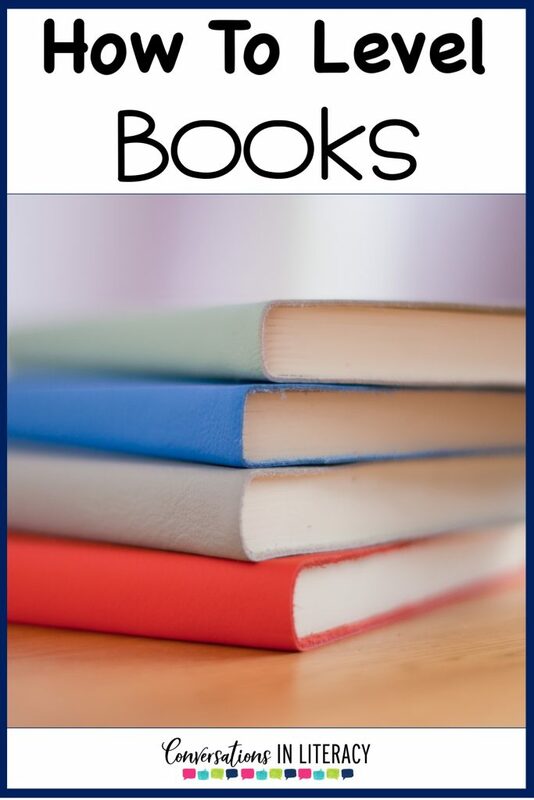 Guide these students, if the book is too hard, during your conference with them and ask them how you, as their teacher, could support them as they read it. Nudge them towards other appropriate books, if necessary. I like to keep different baskets of books with me as I conference so I have books I can pull from to recommend. 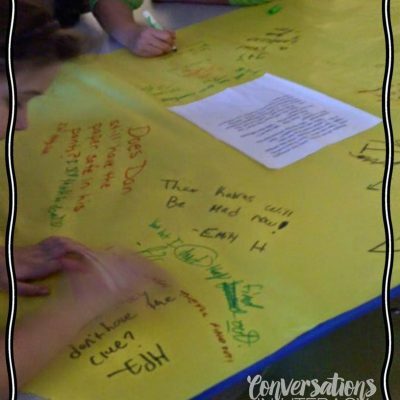 If the student has a deep interest in the topic, they may be more willing to attempt difficult texts. I won’t say it is easy. 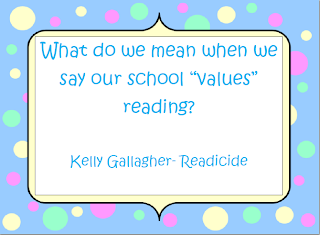 I have striving readers all day and some just struggle with this. Let them try the book. Check back in and discuss it with them. Point them towards other books you think they will enjoy the next time you conference with them. Don’t give up! For some, it takes time. A lot of time! 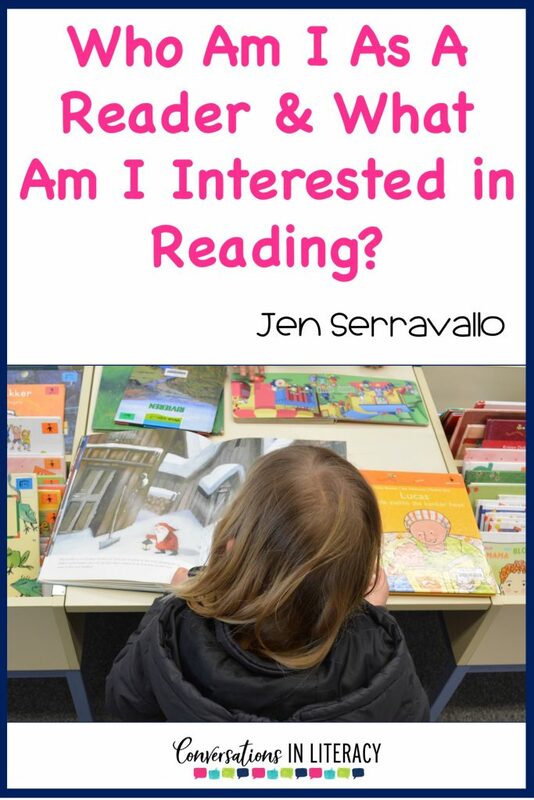 You may want to check out this book by Jen Serravallo called Conferring with Readers. It is a great help to me and strengthens my conferencing skills. 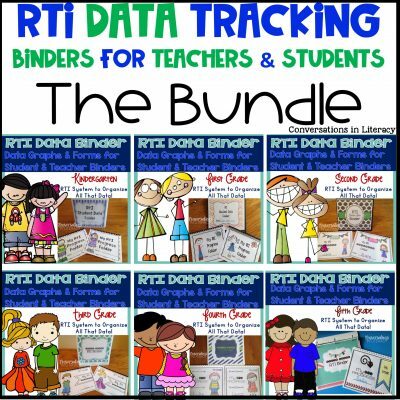 So you are ready to get your books leveled or you have ordered new book sets and they need leveling. How are you going to get this accomplished? 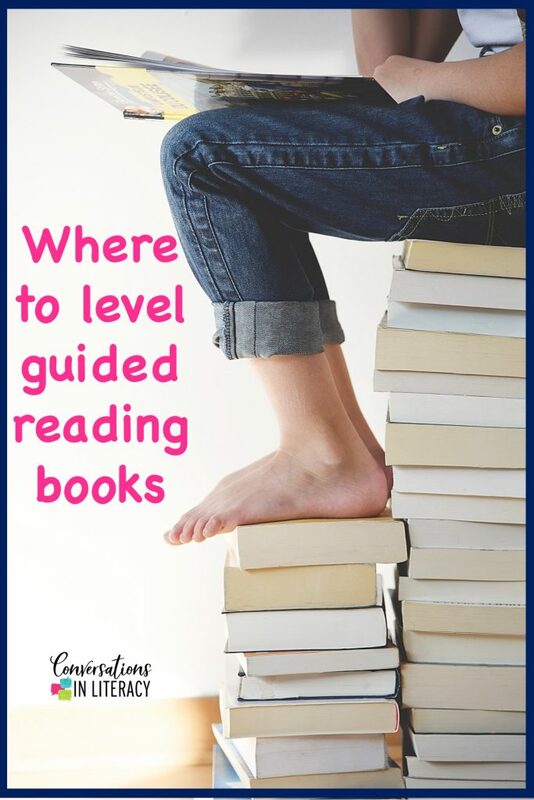 There are quite a few places and ways to to level books for your guided reading sets and for your book room. 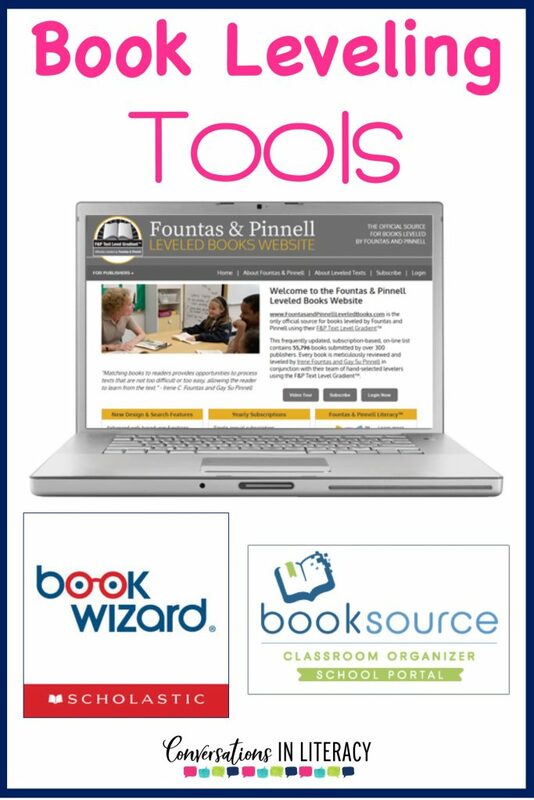 I have 3 main sources that I use for leveling books: Fountas and Pinnell Leveled Books Website, Scholastic Book Wizard, and Classroom Booksource. 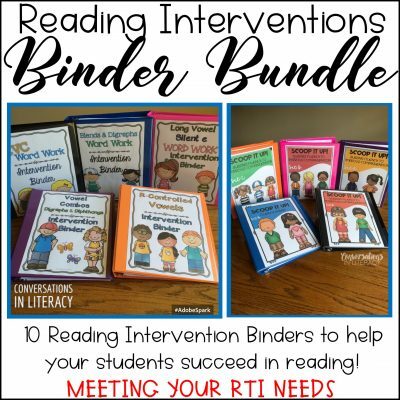 My number one choice for book leveling would be Fountas and Pinnell Book Levels Website. It is $25 for a year’s subscription and it is worth it to me to know that our books are leveled correctly. Fountas and Pinnell have a 10 point leveling system that is more in depth and accurate than other sources. I use them first. 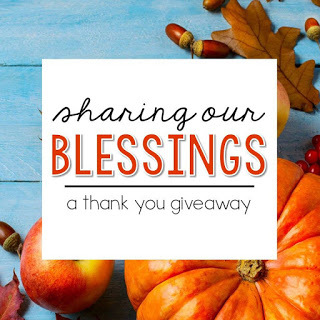 If the book is not on their site, I then use either Book Wizard or Booksource. These are both good, just not as in depth of a leveler as Fountas and Pinnell. I love this quote from Jen Serravallo and how we should see our readers! 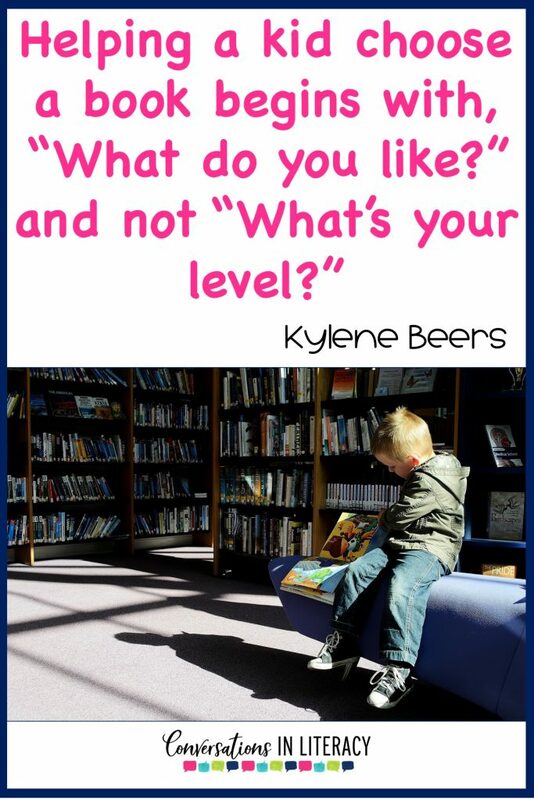 Let’s use levels in our guided reading for instruction and student interest in our classroom libraries!